Born and raised in the Billings area, after college I moved west to California where I was employed with Sears Roebuck and Company in a management capacity. 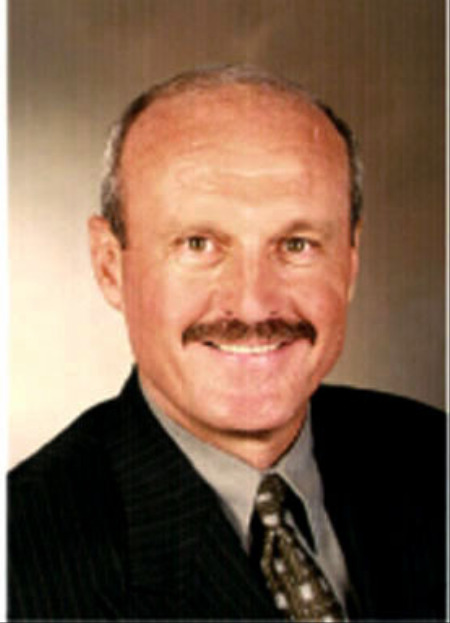 I obtained my California Real Estate License in 1976 and began a career in residential real estate. After a number of successful years as a residential broker, I moved into commercial real estate where I became a member of the American Industrial Real Estate Association. I spent serveral years with Coldwell Banker, NRT, where I was a member of the Presidents Circle for sales volume and number of closed transactions. Feeling the pull of family and the love for Montana, I moved back to the Billings area in 2010 and, after obtaining my Montana Real Estate License, I began an association with Prudential Floberg REALTORS which has become Berkshire Hathaway HomeServices Floberg Real Estate. I have over 30 years experience in both sales and leasing of commercial/industrial real estate, investment properties, retail properties, and business opportunities. I am a member of the Billings Association of REALTORS and the Billings Commercial REALTORS Group. I am the recipient of Floberg Real Estate sales awards for 2012 and 2013. I strive to exceed my Client's expectations by providing a courteous and professinal service from beginning to completion staying in constant communication. In this way I hope to provide my Clients with a pleasant and stress free experience.